Your next step in your Ascension Journey. If you feel confused, want clarity and want to dive deeper into your why, how and what then a Soulcation is your ticket. Soulcations are highly intuitive and personalized creations based on your intentions. Soulcations purpose is for your soul’s ascension. People who attend a Soulcation are in some type of transition. Some are looking for new career avenues, some want a deeper connection to their soul-self, while others want to transition out of grief. There are no limits to what your transition is and since these are highly intuitive, they are completely designed to match your intent. There are only two aspects of focus at a Soulcation, how to function and work outside of time and your connection to your soul beyond separation. The rest of the entire Soulcation is channeled information pertaining to your soul code. 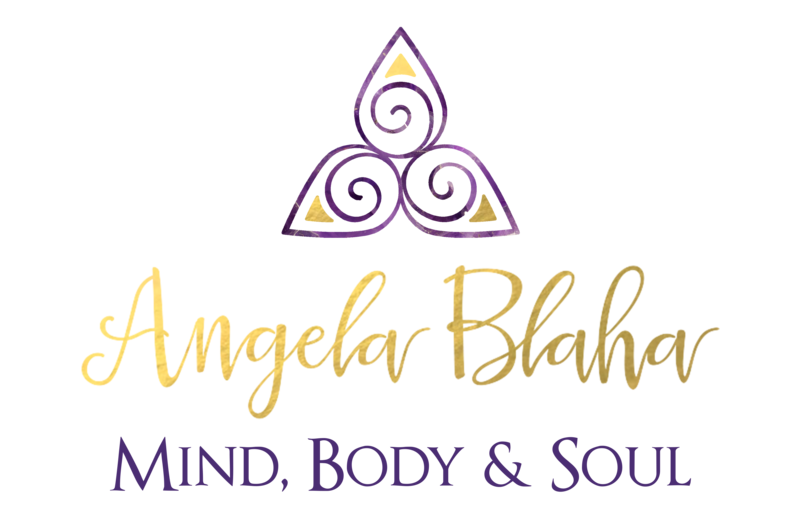 Historic Lake Arrowhead is the perfect destination for a “soul getaway” — ideal for escaping from your busy life, enjoying the tranquil, natural setting, spending time creating clarity, and designing your empowered new life. Nestled in the San Bernardino Mountains, in Twin Peaks, California, Lake Arrowhead is the ideal place to make wonderful friends, lasting memories and deep dive into your SOUL PURPOSE. $900 per person and includes room and food. The only extra cost is your travel to Lake Arrowhead and any purchases along the way. Make a commitment to yourself to answer the longing of your soul. After you submit payment, please wait to be directed to your details page. When is the last time you took a vacation that made your soul dance? Or, spent time in nature with like-minded people, to ignite your personal and spiritual growth? At a certain point, we begin looking for a deeper, more meaningful experience — something that offers us spiritual insight and direction in our lives. A Soulcation is designed for seekers like you who are looking for more “juice” in your life. Sometimes you just have to take a break from your life to see things as they truly are. When we’re caught up in the day-to-day routines of our lives and jobs, it’s easy to lose sight of the big picture and get stuck in a rut. Being away, and spending time in nature, allows us to stop the mind chatter, escape our clutter and create space for CLARTITY to enter. At times it can feel impossible to quiet your mind enough to receive the downloads of important Divine messages that are waiting for you LISTEN, amidst all the distractions in your day. ANSWERS are waiting for you but you need to create the stillness to hear them clearly. Soulcations like this one, are a powerful step toward personal transformation. You’ll have time to examine your priorities, get reacquainted with your soul, and make practical resolutions for how you want to move forward. When your soul NEEDS your attention, everything else can wait! How can a Soulcation help me? Consider for a moment…all of the effort you put in to serving your colleagues, friends and loved ones. We all need a break and a breath of fresh air to enable us to continue being productive and effective for everyone who relies on us to do our very best. Recognize that you need downtime to reconnect with your Soul. And YOU DESERVE it! Whatever challenges are ahead on the road of life will require your CREATIVITY and FOCUS. When we are able to get away and put some distance between us and our daily routines, it becomes much easier to see how we got ourselves to this point and figure out the way forward. Once we stop pushing the energy to try and “make” solutions appear, revelations and creative inspiration naturally flow forth. This Soulcation will help you BREAKTHROUGH whatever barriers are currently holding you back. When people come together united in the purpose of growing spiritually and reconnecting with their creativity and their soul, possibilities are limitless! Our minds are constantly being stimulated in this world of modern technology and mass media. Between computers, cellphones, television, and advertising, we all need to consciously take the time to unplug. Walking through the forest, or boating along the lake, makes all the difference to your soul. There’s no better place to unwind and relax than in the fresh air and pristine beauty of Lake Arrowhead. And what better way to gain perspective on what’s really important in our lives, than gazing up at the brilliant night sky full of stars!